For more information, email us at info@festivalbeachgarden.org or call our site manager, Julio Perez at 512-947-0882. Send Us Your Photos and Website Comments! 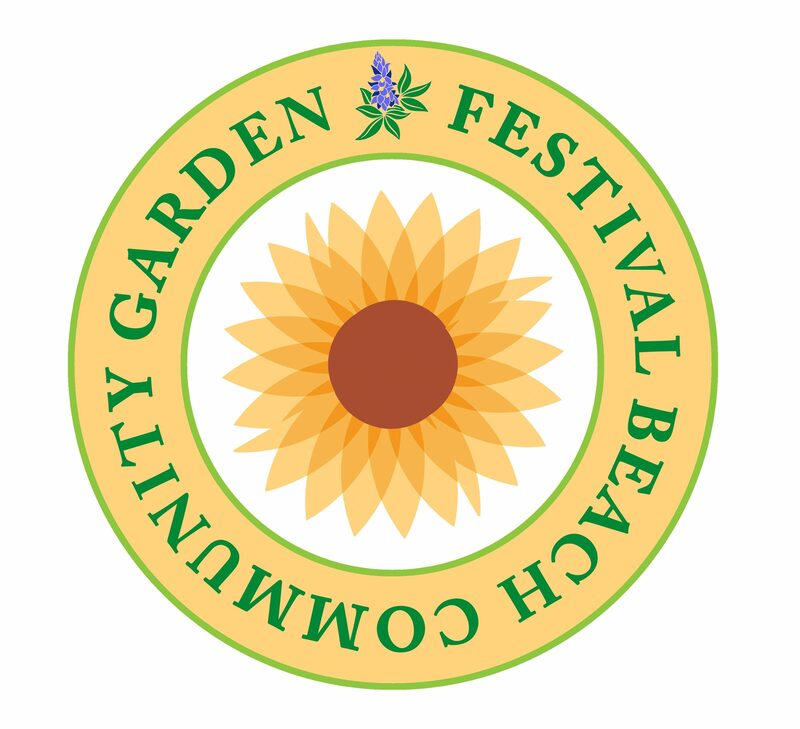 If you have photos or other content for this website, or comments about the website, please email them to admin@festivalbeachgarden.org.